DAVID: Why did you write Pioneering Movements? STEVE: Ten years ago I had just come out of China and was passing through Singapore. There I met with two men, both named Smith. They trained and coached leaders across Asia who were multiplying disciples and churches. I was a student of movements; they knew movements from the inside. I shared with them what I had learned about the five characteristics of dynamic movements—white-hot faith, commitment to a cause, contagious relationships, rapid mobilization and adaptive methods. Bill Smith and Steve Smith said I had done a good job. Their experience validated my research. That’s why I wrote Pioneering Movements. DAVID: What’s the book about? STEVE: Pioneering Movements is a book about leadership, specifically movement leadership. 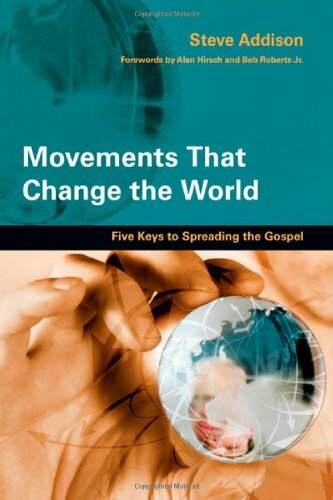 Not movements in a general sense, but movements that make disciples and multiply churches. Everywhere. That’s what Jesus did. It’s what he trained his disciples to do. It’s what he is doing today. DAVID: Describe the main themes. STEVE: In What Jesus Started I examined Jesus as the founder of a missionary movement who equipped the Twelve, the early church, and Paul as movement pioneers. This book will build on that foundation. I begin by sharing some of my journey. Before Jesus was a movement leader he was an obedient Son. We all have to learn that mission is not just an academic pursuit or a theoretical discussion of ministry models, it’s about who we are and what we do. We’ll never understand pioneering movements unless God shapes us from the inside out. I explore the example of Simon Peter, a neglected figure in Protestantism due to the prominence of Paul. Peter was a natural leader among Jesus’ disciples and the founding leader of the Christian movement following Pentecost. He was chosen by God as the bridge between the Jewish and Gentile missions of the early church. I examine a few of the many case studies of movement pioneers in history and around the world today. In two extended case studies (South Asia and the United States), I show what it takes for a movement to get to multiple generations of disciples and churches. I’ve intentionally chosen one case study from the developing world and one from the Western world. Both movements have broken through to multiple generations of new disciples and new churches. For security reasons, there is not a lot of detailed information available on pioneering movements among Muslims. So I’ve spoken privately with those who have firsthand experience and discovered that there is an unprecedented number of disciple-making movements among Muslims around the world. I look at the relationship between movement pioneers, their teams, and the local churches. I ask, How can we align our current church and mission structures to take advantage of this important leadership gift? 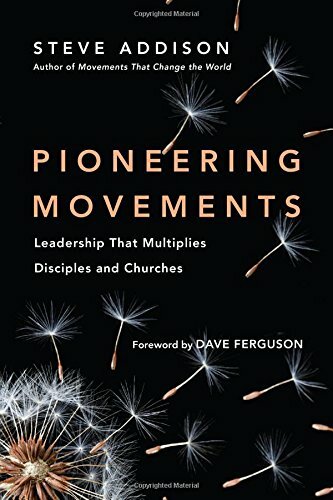 Pioneering Movements looks at the five levels of pioneering leadership in a multiplying movement and shows how we can grow leaders at every level. I review cases studies of churches who are catalysts for disciple-making movements. I explore the authority of apostolic ministry in weakness and in power. 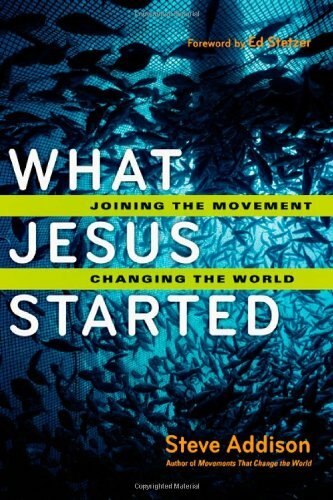 DAVID: What do Movement Pioneers do? 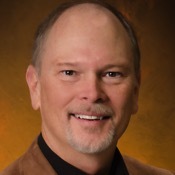 STEVE: Following the example of Jesus and the rest apostles, movement pioneers communicate the truth about the nature of God and salvation through Christ. They teach followers a new way of life in obedience to Christ’s commands. Their purpose is to lead people to accept the message, begin to follow Jesus, share him with others and form new churches that become partners in spreading the gospel. DAVID: What do you hope the book will achieve? STEVE: Jesus founded a missionary movement that has spread throughout the world. It is God’s mission; it will not cease until that day when every knee will bow and every tongue confess that Jesus Christ is Lord, to the glory of God the Father. The living Lord calls us to partner with him in redeeming a lost world. To do that we need to recapture a vision of the church as a missionary movement and learn to work with the movement pioneers God raises up in every generation.